Vladimir Makei, the Head of the Ministry of Foreign Affairs of the Republic of Belarus stated the readiness of Minsk to introduce its peacekeeping contingent into the territory of the occupied Donbas. 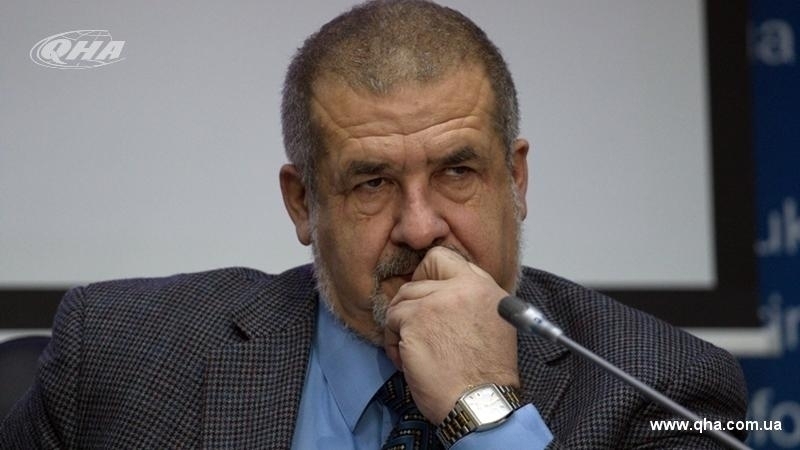 Refat Chubarov, the Head of the Mejlis of the Crimean Tatar People commented on the statement of the Belarusian politician on introducing peacekeepers to settle the situation in the occupied territories of Luhansk and Donetsk regions. Chubarov drew attention to the fact that during the voting of the UN General Assembly on November 14, the delegation of Republic of Belarus opposed the updated resolution on the Crimea issue. “You can hardly imagine bigger hypocrisy than Belorussian political class have been demonstrating towards Ukraine during the last 3 years,” Chubarov wrote. Moreover, the Head of the Mejlis of the Crimean Tatar People urged the Minister of Foreign Affairs of Belarus to deal primarily with disputes settlement in his own country. “Therefore, our friendly reply to Mr. Makei: Take care of the territory of your own country if it has at least a drop of sovereignty .... Meanwhile, we will handle it ourselves..." Chubarov added.